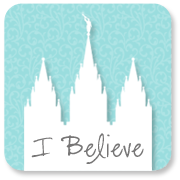 Hi, all! Hope your summer has been awesome, or at least somewhat enjoyable, and you've gotten some good reads in. 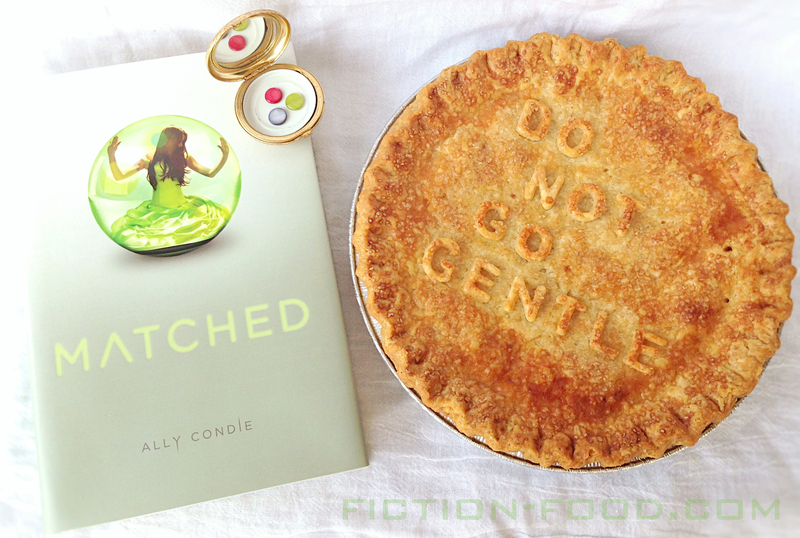 As some of you may recall I love Ally Condie's Matched books (and Ally Condie herself!) and the pie from the first book (Matched), the one Cassia's grandfather chose for his Final Banquet *sniff*, has been on my fiction food list for A WHILE. Like, a long while. This summer I ended up making, I don't know, like five or six cherry pies (because cherry is what I imagined the pie to be, perhaps for personal sentimental reasons–Ally clarified yesterday that it's berry pie). I made so many, spaced out a little bit (we can only eat one pie at a time! ), in order to get the recipe just right as well as attempting to make a pie that would look all right for photos. 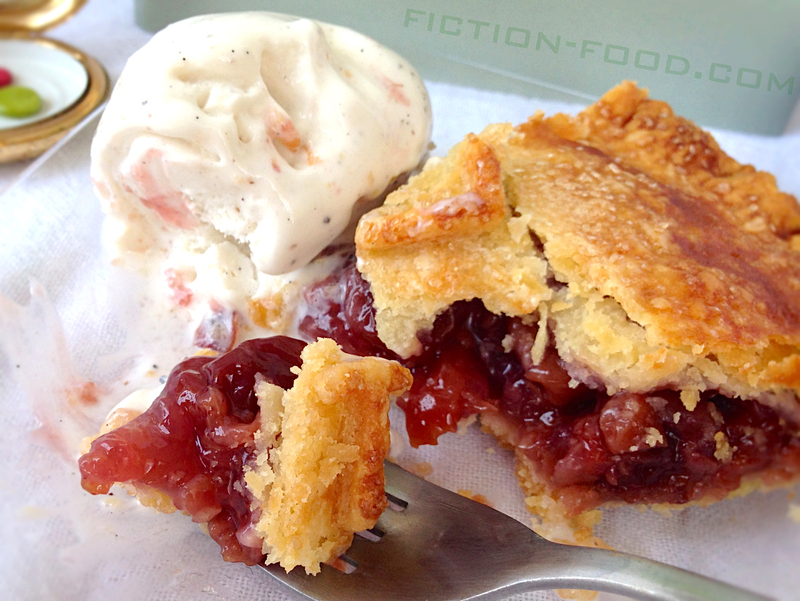 I made fresh sweet cherry pies as well as canned sour cherry pies. 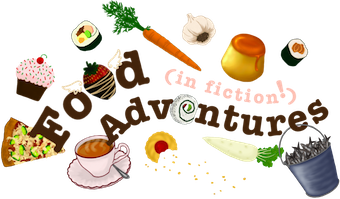 You can find the recipes on my fiction food blog here or click the images below. 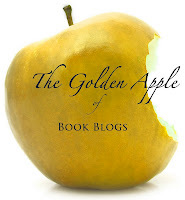 Along with my recipe post I've got a new giveaway happening! 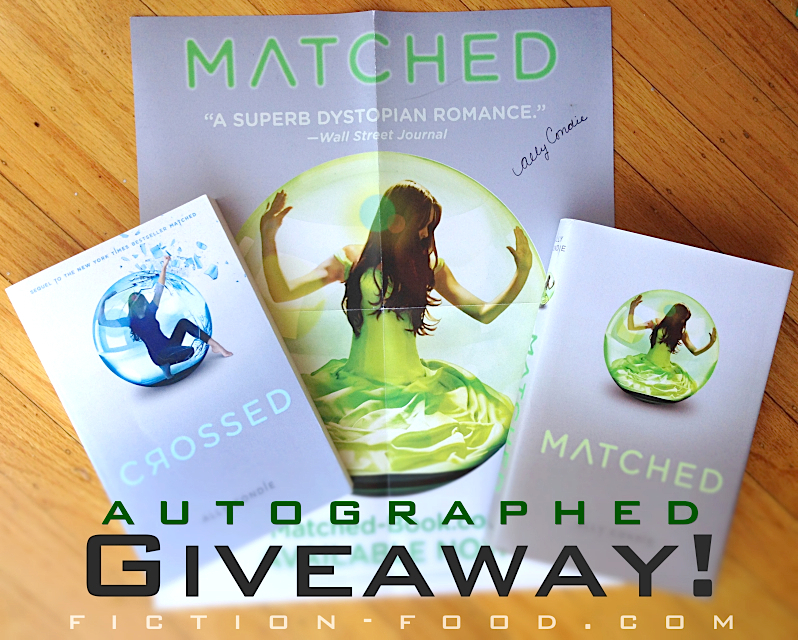 Enter to win an autographed hardcover of Matched, an autographed ARC of Crossed (Matched trilogy book 2), + a signed double-sided promo poster! The giveaway is open to US residents only and will end 9/8/14 at 11:59 PM PST. Good luck!